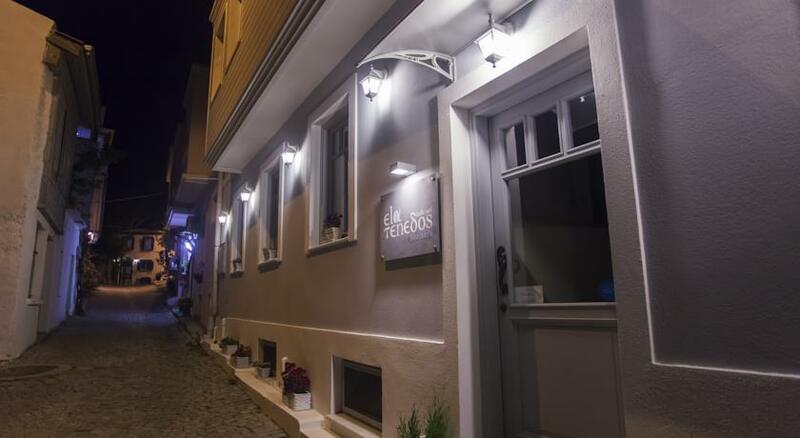 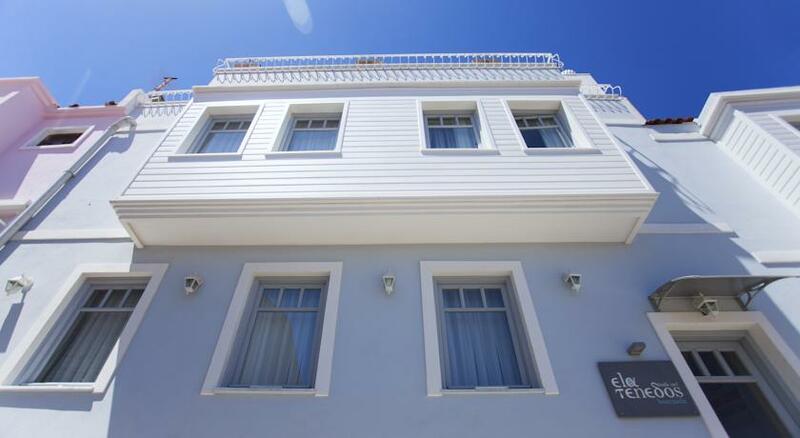 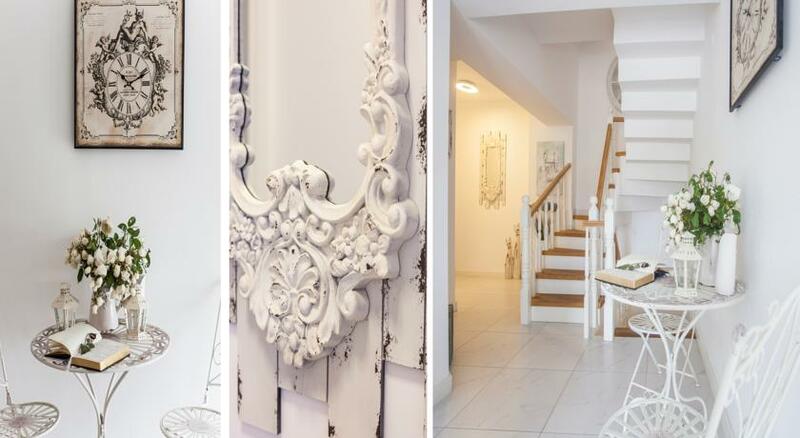 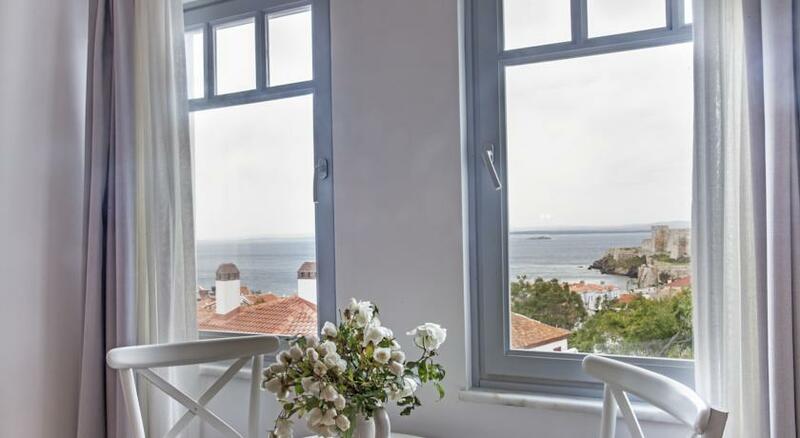 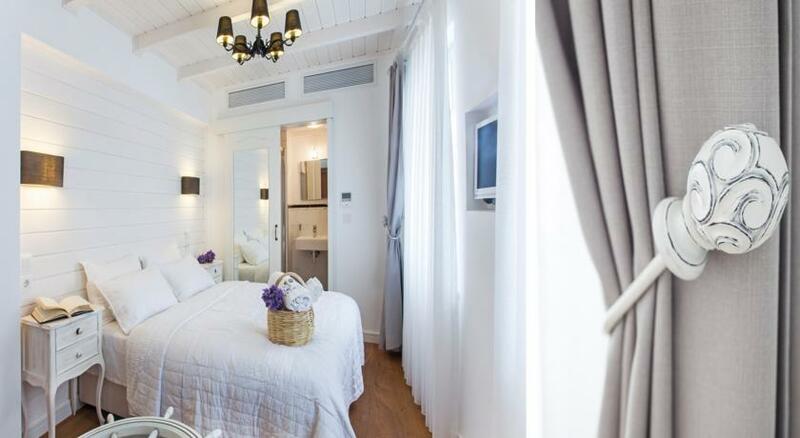 Opening its door in 2013, Ela Tenedos Hotel is a chic and elegant hotel which was built without giving up the Bozcaada’s ambiance and tradition. 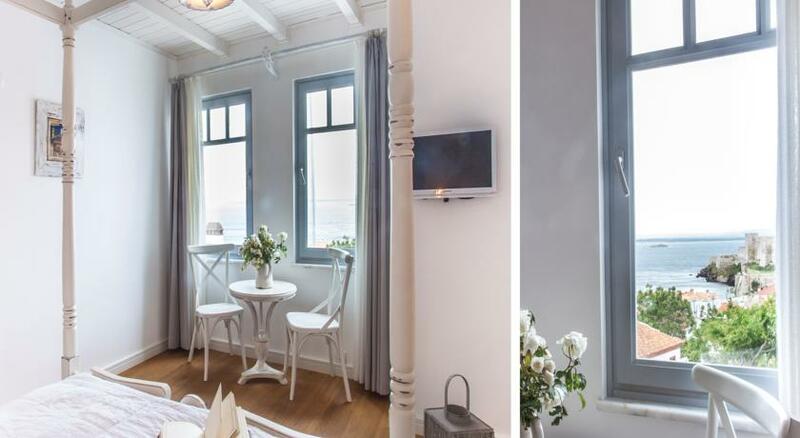 Designed and decorated by combining the Bozcaada culture’s elegance with modern comfort, the Hotel is happy to host the guests to see Bozcaada. 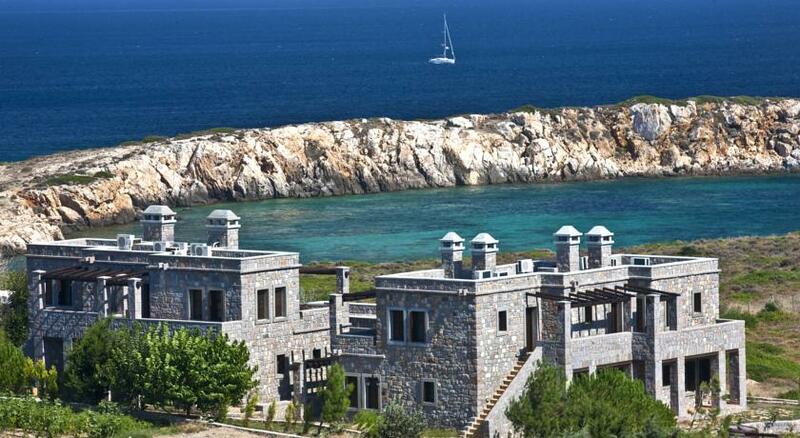 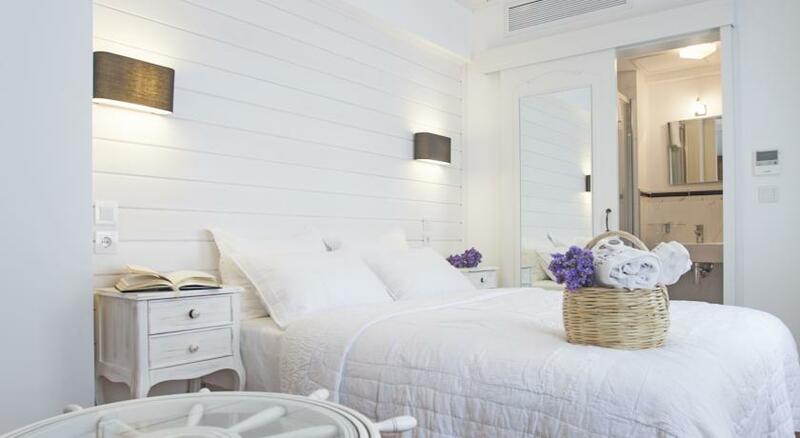 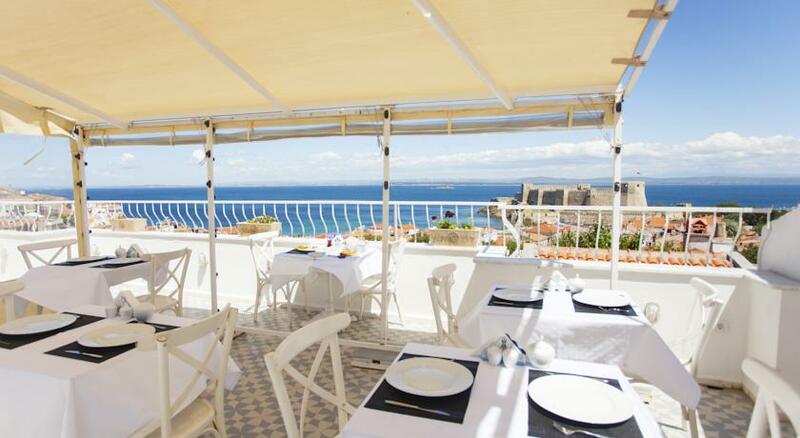 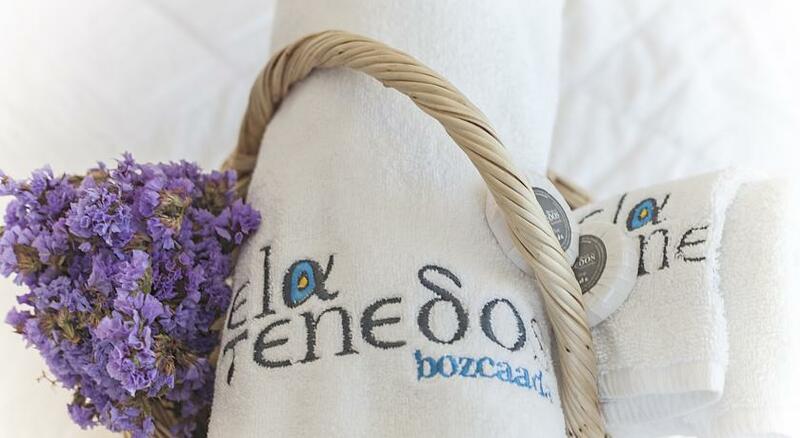 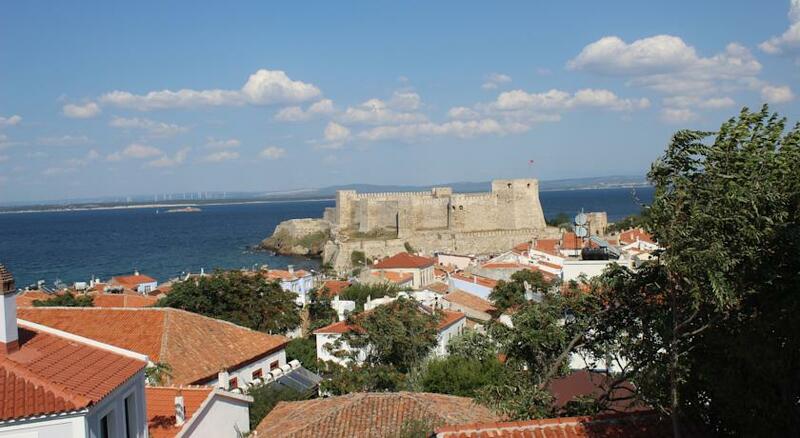 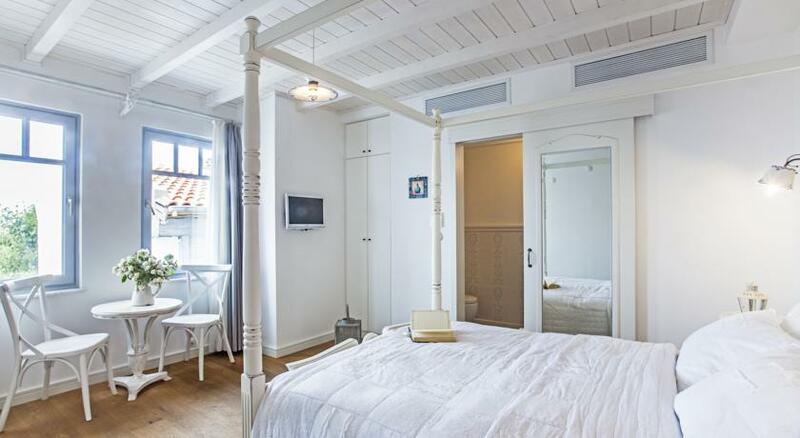 The Hotel promises a peaceful vacation in the middle of the sea together with the splendid nature of Bozcaada. 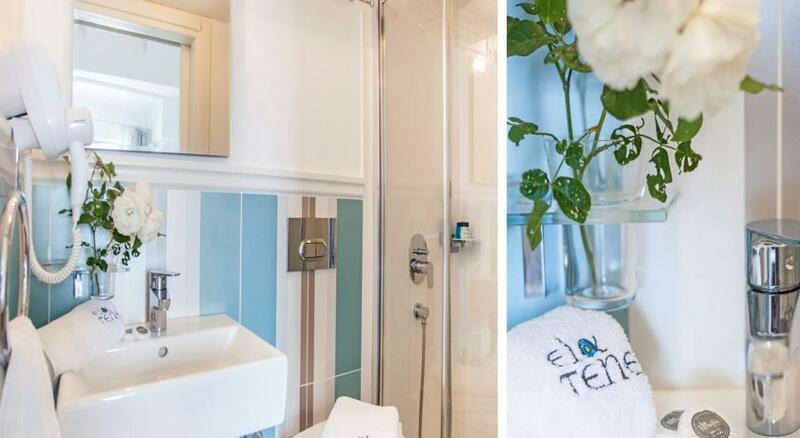 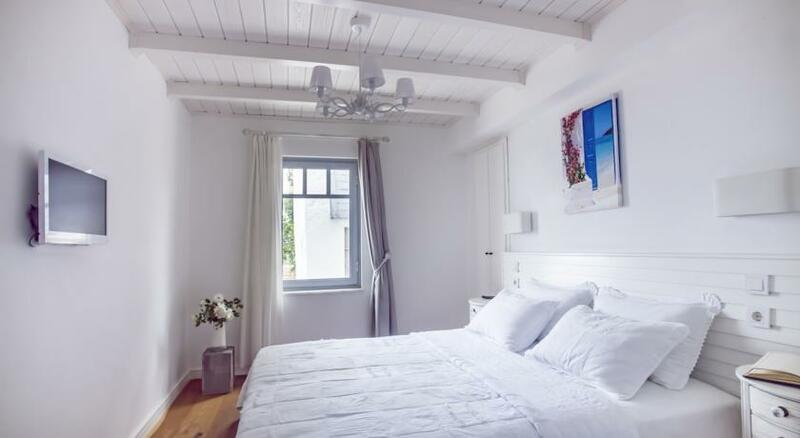 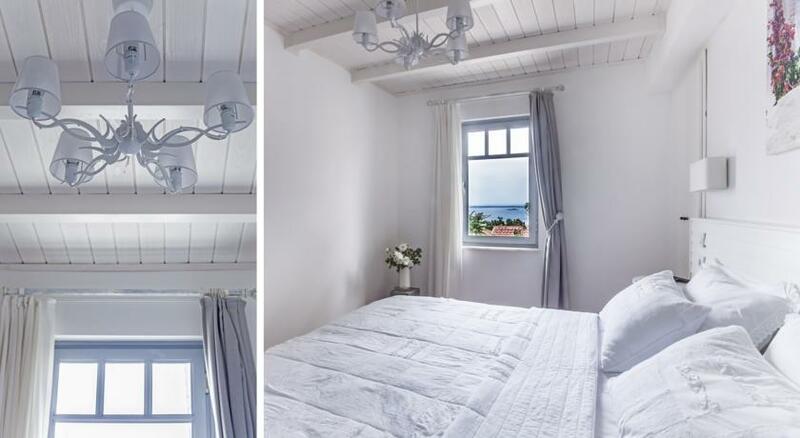 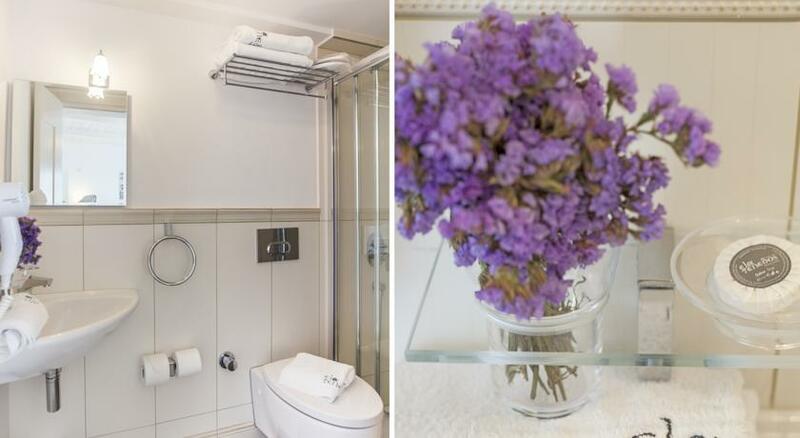 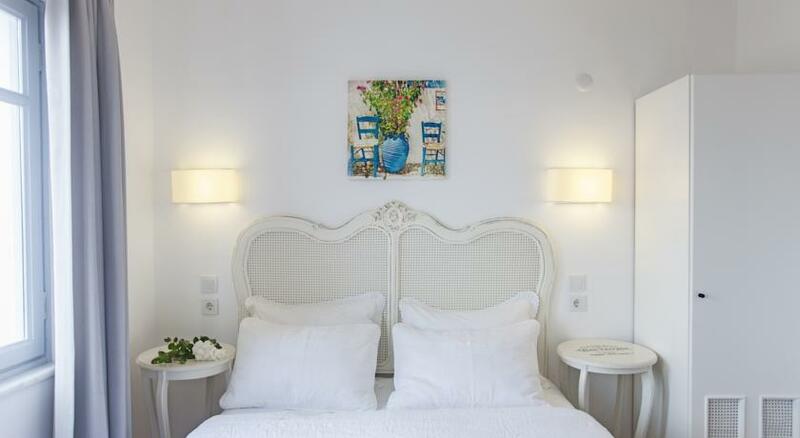 Situated just a 3 minute walk from the center of the island, Ela Tenedos Hotel, a combination of historical and modern taste, has a shower-wc, mini bar, central AC and heat, 24 hour hot water, and wi-fi in its rooms. 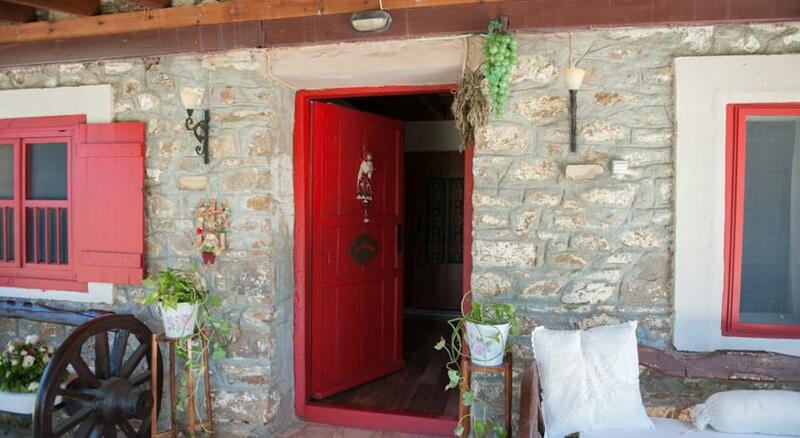 It also has a private parking area. 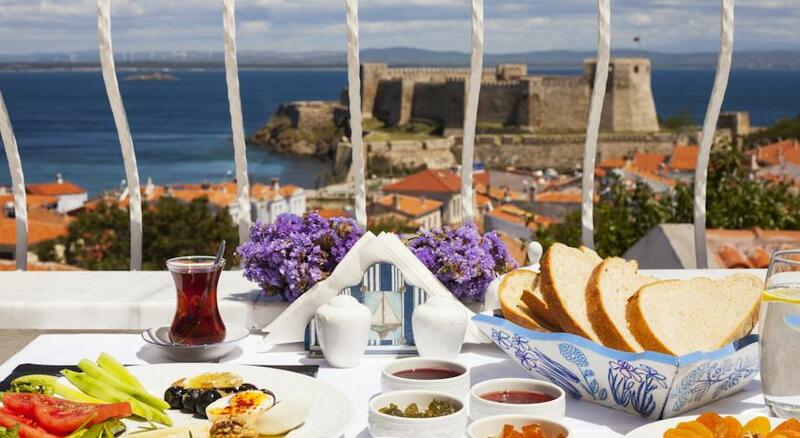 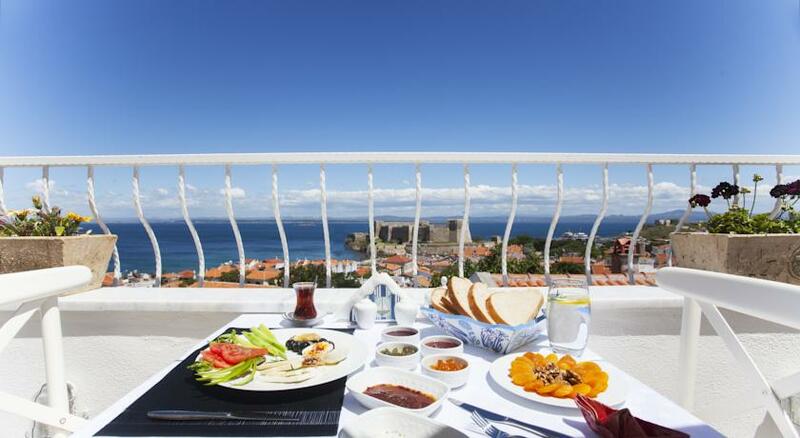 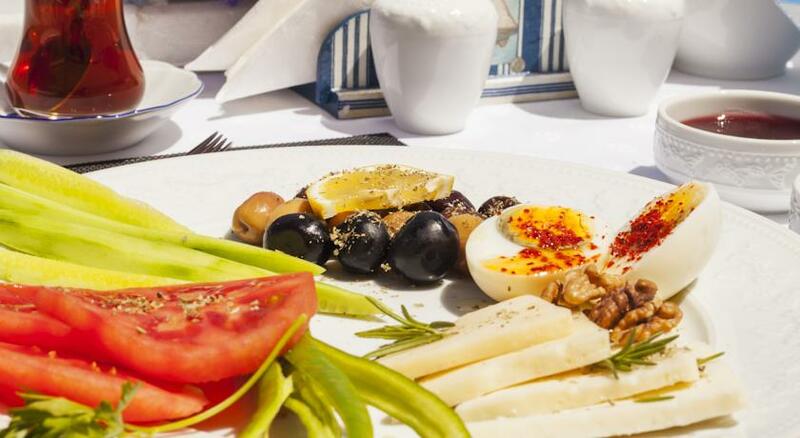 Feeling the northeaster on your back, watching over the sea and the castle from the terrace, you will have to taste Bozcaada’s special jam, olives and cheese varieties during your breakfast.